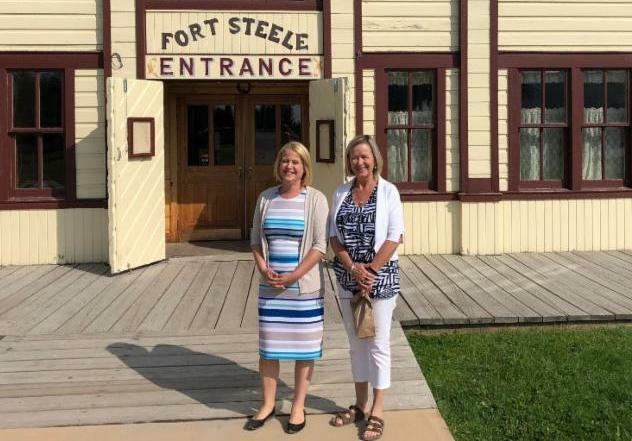 Minister Lisa Beare with Kootenay Rockies Tourism CEO Kathy Cooper at Fort Steele Heritage Town. Working for an association built around tackling issues, it helps to have a psychologist friend (yes, friend) to bounce things off of once in a while. In fact, my buddy has offered more solicited or unsolicited advice over a bottle of wine than I care to admit. One recent conversation unveiled an obvious parallel on conflict in personal and office/business relationships. Here’s a familiar scenario: Chances are you’ve experienced a disagreement with either a family member or colleague over who’s responsible for what and why, or even worse, who deserves the accolades for completing a specific task. In most cases, these misunderstandings are easily resolved when individuals learn to communicate and acknowledge each other’s respective roles. Only then does the job get done without any concern or competition for who gets the credit. After my latest therapy session while sipping a pinot noir, I was reminded of TIABC’s recent board meeting where directors discussed a list of 15 issues, some of which are flying under (broader) industry’s radar yet are critically important to address due to the potential impact to BC’s visitor economy. And while we’ve taken on many of these initiatives (whether by design or default) for now, directors reiterated the need to refine our role and engage more with other industry sectors to achieve the desired outcomes. TIABC represents the tourism voice as part of a group advising the BC Ministry of Environment and Climate Change Strategy on their comprehensive plan to address the potential loss of public and cultural values on communities in the event of a hazardous spill somewhere in the province. In the near future, we’ll be calling on other sectors to add their expertise to this process. We’re also engaged in meetings, workshops and discussions around federal ‘Species at Risk’ legislation that could have serious, long-term ramifications on the commercial adventure tourism sector. We’re not experts on this topic, but fortunately there are many other tourism operators and sectors at the table who are. 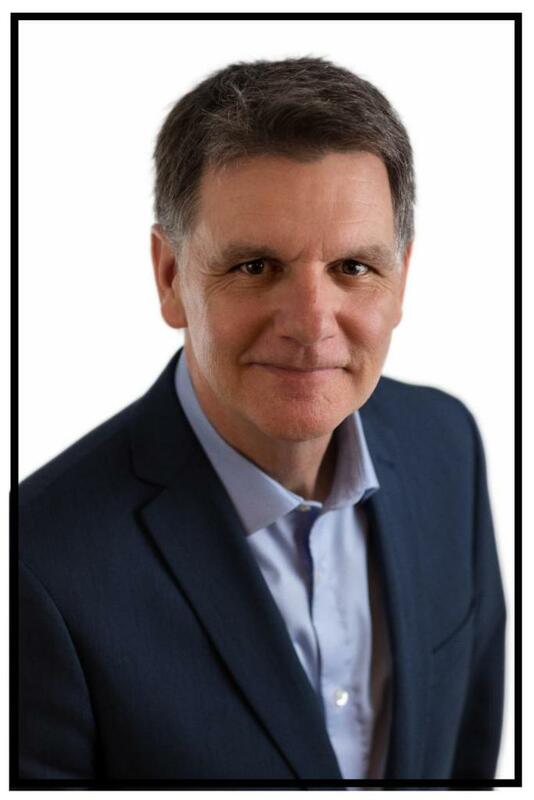 Last but not least, TIABC is represented on the Better Transit and Transportation Coalition Board whose mandate is to advocate for more options and a plan to deal with the stifling traffic problems in Metro Vancouver that impact both residents and visitors. I’m sure many of our members would like to lend their voice to the deliberations and we’ll find a way to make that happen soon. Aside from the ‘under the radar’ examples and our main priority issues (MRDT regulations, emergency preparedness, labour challenges, short-term vacation rentals, ride-sharing, etc. ), the list of emerging issues seems to be growing by the week and the consequences could be significant. Concerns around the sport fishery, the impending referendum on proportional representation, and major land-use disputes in the Chilcotin are relatively new files that TIABC is also learning about or working on together with other industry stakeholders. Thankfully, the last thing TIABC’s board cares about are accolades or being the lead on every file. Rather, it is focussed on effective communication, cooperation, engagement, responsibility and action amongst and between many organizations, members and stakeholders throughout the province to resolve these issues and get on with the business of building BC’s visitor economy. As my psychologist friend likes to remind me, virtually every colleague or family member has a deep desire to understand his/her role and feel confident that at the end of each day they’ve contributed in a meaningful way. I believe that’s part of TIABC’s modus operandi. With that, here’s my offer: I would welcome your solicited or unsolicited advice as long as it's over a glass of BC VQA, and that you allow me to pitch you on the merits of becoming a TIABC member (if you aren’t already). From there we can determine how and where you can play a part in helping us unite operators, sectors, DMOs, government and residents to support and be passionate about making this province a great place for tourism. I look forward to receiving your invite. TIABC has written to Honourable Carole James, Minister of Finance regarding impending changes to the Provincial Sales Tax Act and use of Municipal & Regional District Tax (MRDT) funds. "To our surprise and disappointment, government is moving forward with a fundamental regulation change that has the potential to seriously impact BC's visitor economy. MRDT has been a long-standing, highly effective destination marketing funding source that has helped build tourism into one of BC's top business sectors." Tourism plays a central role in the BC economy. In a recently published edition of the BC Business magazine, it explores how the industry is faring in five key areas, from labour supply to Indigenous options to brand identity. Big White Ski Resort Ltd is in the process of building new staff accommodation housing in the Black Forest area – the first of four buildings planned for the present site. 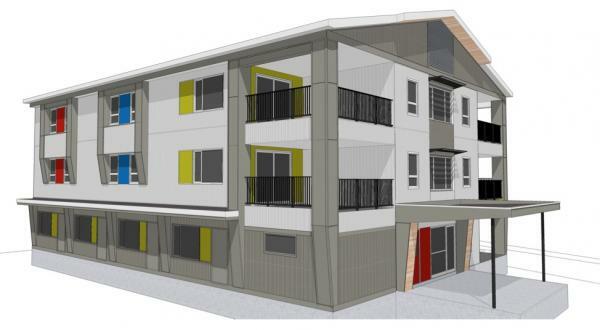 $3.5 million will go towards this new building, which will contain five four-bedroom units, each with a common area and kitchen, in addition to four studios with washrooms and cooking facilities. It will create the start of a subdivision in the Black Forest area with residents having excellent access to the Black Forest Express Quad and Lara's Gondola in Happy Valley. This building will add to the number of on-mountain units owned by the corporation. 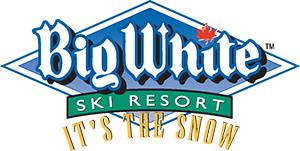 Currently, about 98% of accommodation on the mountain is owned by private citizens, with about 2% owned by Big White Ski Resort Ltd. This has resulted in the lift company putting dollars into the staff accommodation realm that were previously earmarked for more resort infrastructure and tourism facilities. Formed in 2013, The Presidents Group is a network of business leaders in B.C. focused on increasing employment opportunities for people with disabilities. The group represents businesses of all different sizes and sectors. · Share employer learnings amongst the business community. · Raise awareness about the business case behind hiring people with disabilities. 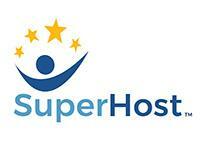 · Ensure that small and large businesses have tools and resources they can access for free. As September approaches, the Presidents Group is celebrating Disability Employment Month by ensuring that all businesses have access to their website : www.accessibleemployers.ca . On the website businesses will find tools, resources and learnings that can support you in becoming more inclusive organizations. Watch for more coverage in upcoming TIABC e-newsletters. BC’s mandatory certification for liquor licensees, Serving It Right TM , will be updated to train licensees and staff on the safe service of alcohol in relation to legalized recreational cannabis. 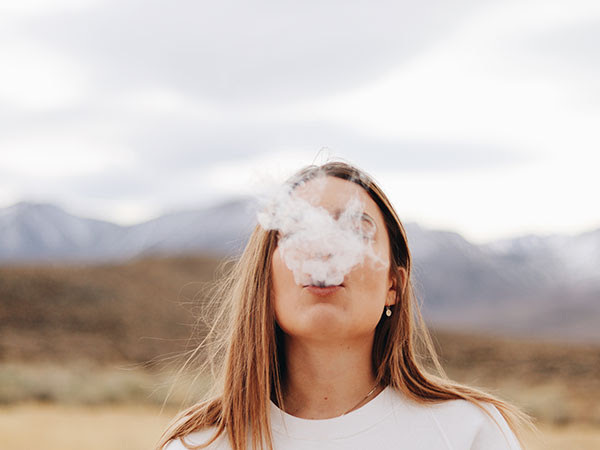 While Serving It Right already speaks to drug consumption, legalization will require licensees to pay more attention on the co-use of alcohol and cannabis. Customer satisfaction leads to positive reviews, brand loyalty, returning clients, and more business through word-of-mouth. Your front-line employees are vital in this process – whether their service meets or exceeds customer expectations impacts your bottom line. Encourage and support your staff to take SuperHost Foundations of Service Quality , a comprehensive, practical introduction to the principles of providing a quality service experience. This online course offers flexibility, allowing students to work through the materials at their own pace, wherever they are. ﻿What is It and How Much Will Your Business Pay? Effective Jan. 1, 2019, the Employer Health Tax (EHT) will be implemented in BC. The EHT is a payroll tax, calculated on employment income, including bonuses, commissions, tips paid through employers, employer RRSP contributions and many taxable benefits. 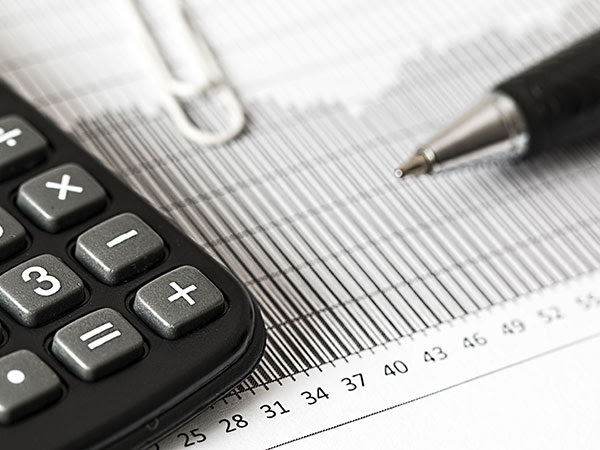 Employers whose total annual payroll in BC is less than $500,000 will not pay EHT, and rates for employers with annual payroll greater than $500,000 are dependent on total payroll. For charities and non-profits, EHT does not kick in until total annual BC payroll is $1,500,000. Download more about the proposed tax rates and calculations, and thresholds for annual or quarterly payment of EHT. 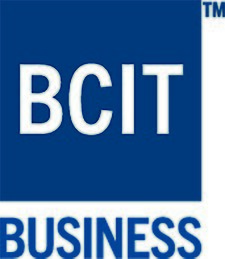 The tourism program at BCIT is an intensive, industry-focused two year diploma. Graduates go on to work for DMOs, hotels, restaurants, and small tourism businesses. In addition to courses from accounting to entrepreneurship and beyond, students must complete a BCP (Business Consulting Project). Teams of three consult with clients to identify a marketing challenge, conduct secondary and primary research, and present recommendations in a report and short presentation. There is a small fee to cover costs, all research and results become the property of the project sponsor. There are a limited number of teams available, so contact program head David Tikkanen at david_tikkanen@bcit.ca ASAP. The 2018 Wildfire season kicked off July 17 th near Penticton with smoke arriving over the City July 19th. 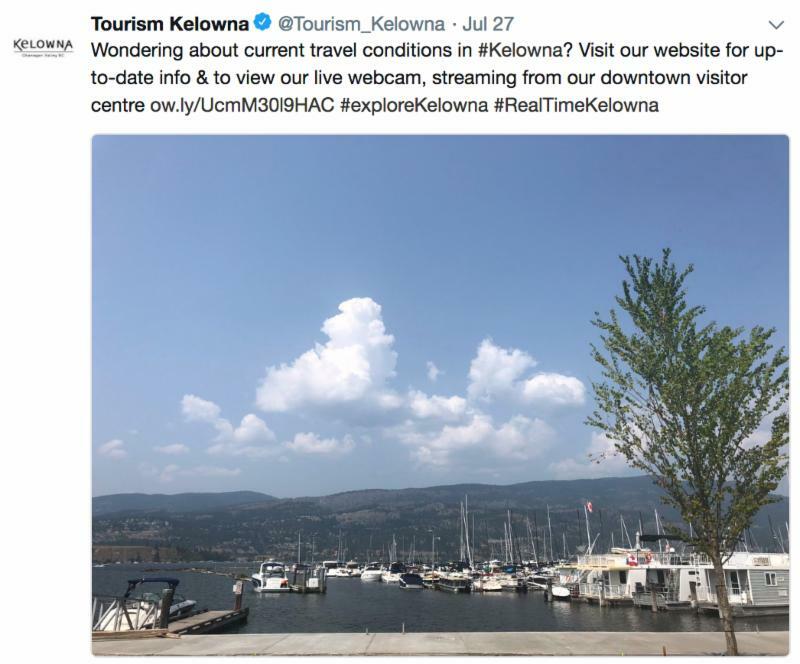 In response to this Travel Penticton launched a "real conditions" campaign through their social media channels. Travel Penticton has been posting “real time” conditions videos and content and encouraged local businesses to also post a vista image or 10-15 second video to their channels. For example, Poplar Grove Winery has a live-streaming webcam installed so that potential visitors can see real-time conditions. ﻿The importance of digital technologies in tourism, providing opportunities for innovation and preparing the sector for the future of work, is at the centre of World Tourism Day 2018. World Tourism Day, celebrated every September 27th around the world, is an unique opportunity to raise awareness on tourism’s actual and potential contribution to sustainable development. This year’s World Tourism Day (WTD) will help to put the opportunities provided to tourism by technological advances including big data, artificial intelligence and digital platforms, on the map of sustainable development. The World Tourism Organization (UNWTO) sees digital advances and innovation as part of the solution to the challenge of marrying continued growth with a more sustainable and responsible tourism sector. Registration is open for the 55th Tourism Vancouver Island Conference & AGM. 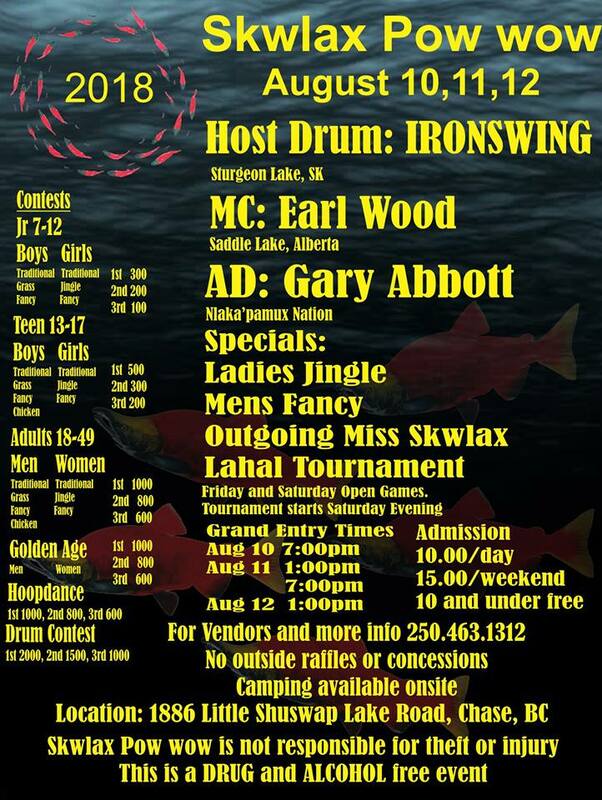 The event will be held September 25 - 27 in Port Hardy. Earlybird registration is available until August 31st. Registration is open for the Kootenay Rockies Tourism Industry Conference and 41st Annual General Meeting. The event will be held on October 15 & 16 in Cranbrook. Earlybird registration is available until August 17th. The Cariboo Chilcotin Coast Tourism conference starts November 2nd in Williams Lake November. 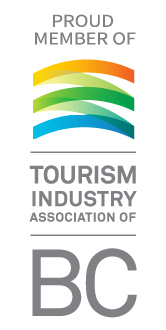 The TOTA Annual General Meeting & Tourism Summit is scheduled for November 14 and 15 at the Spirit Ridge At Nk’Mip Resort By Hyatt in Osoyoos. There are two positions available this year, both Directors at Large, which can be based anywhere in Northern BC. They are two year terms commencing in October. The deadline to submit nominations is September 1st. The immediate potential market has increased significantly: 9.57 million travellers are definitely or very likely to travel within Canada in the next year, outside of their province or region (up from 8.73 million in 2016). British Columbia continues to hold the greatest appeal, followed by the Atlantic region and Alberta, which has moved into 3rd place, just ahead of Ontario. Canadian travellers appear more likely to travel within their own province or region, with the proportion saying they will spend more on leisure travel within their province or region exceeding those who say they will spend less (travel outlook of +6, up significantly from +1 in 2016). The travel outlook for leisure travel outside of Canada has dropped from +2 in 2016 to -1 in 2017, while the travel outlook within Canada remains stable (0, versus +1 in 2016). 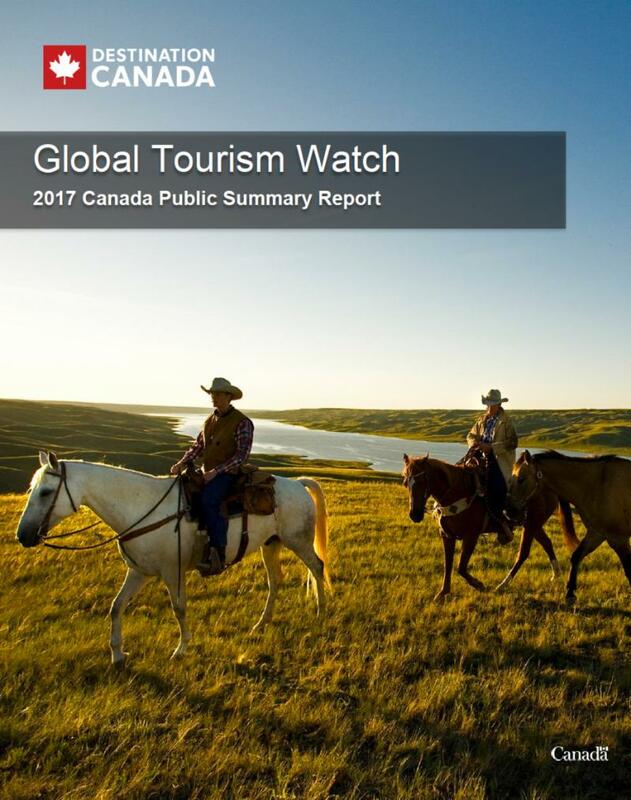 On July 11, TourismHR Canada released labour reports profiling immigrants & non-permanent residents and Indigenous tourism workers. These two free reports contain statistics and insights on these groups who have become increasingly valuable to the current and future labour force of Canada’s tourism industry. The reports are available from TourismHR. Register yourself, or a team of four, before July 30th for a chance to win two Economy Class tickets to any Air Canada scheduled destination in North America (including Hawaii)! Robyn McVicker has been appointed the new Vice President, Operations & Maintenance at YVR. 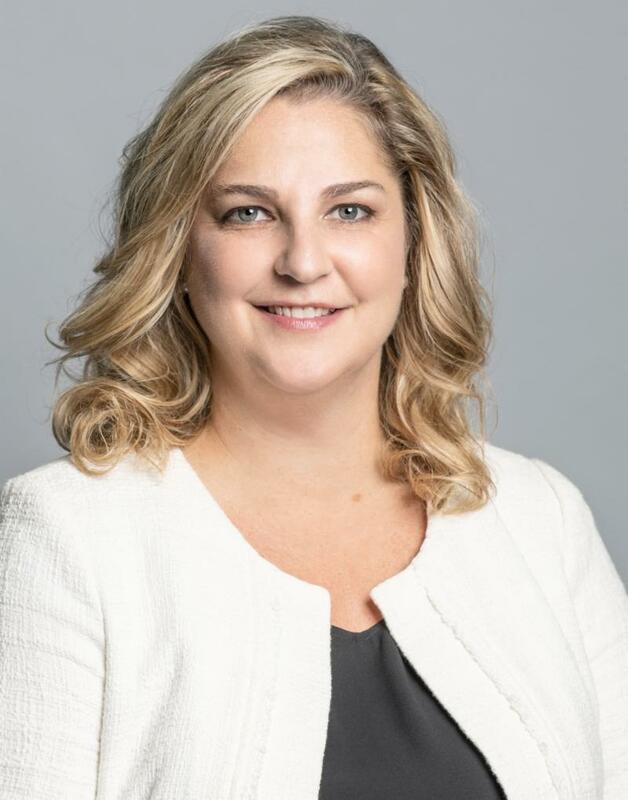 Robyn has been with Vancouver Airport Authority for the past five years as Director Marketing & Communications and has a proven track-record of strong leadership, stakeholder relations and organizational thinking. Robyn led Operations & Maintenance at Canada Place during the Olympics and has a Masters in Leadership. Steve Hankinson will take over this important role as the Vice President of Planning & Innovation at YVR. 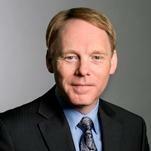 Steve's visionary approach to processes and unwavering commitment to long term planning will serve YVR well. Steve’s new role will include passenger facilitation, innovating new processes at YVR and long-term planning including the Master Plan. The Best of BC Wine Country Awards launched Monday. Momentum is growing, receiving more than 2,500 votes in less than one week. A three-week online vote curated by the Wines of British Columbia is inviting the public to crown their favourite BC wine experiences from “Best of” categories related to BC wine and food tourism. The 2018 contest closes at 11:59 PM (PST) August 17. Winners to be announced on September 13. Congratulations to the Witset First Nation on the grand opening of the Kyah RV Park. Through the Ministry of Rural Development, $500,000 was provided to this project through the Rural Dividend Program. In 2016, there were a recorded 1 million travelers that used Highway 16 which runs right past the Kyah Campground. The Fairmont Vancouver Airport opened in 1999 and has been flying high ever since. Voted #1 Airport Hotel in North America for five years in a row (Skytrax, 2018), this AAA / CAA 4-diamond property combines convenience and world-class amenities with exceptional service. Fairmont Vancouver Airport's Gold floor has recently unveiled a spectacular room renovation and lounge redesign.